Fire departments know the difference between proactive strategies and reactive ones. Teaching fire safety courses to families; inspecting buildings for code compliance; continuously drilling and training firefighting crews—these are all proactive approaches to fire management. Putting out fires and saving lives and property—that’s about as reactive as it gets. And because it’s no fun to run into a burning building, firefighters focus a lot more on the proactive side of things. The best fires, be they literal ones that burn your houses, or figurative ones that cripple your workflow, are the ones that never happen. Servicing office technology systems and fighting fires may seem unrelated, but I assure you that the philosophy behind their crisis management techniques is the same — an ounce of prevention really is worth a ton of cure. The old break/fix approach of the past has been replaced by the proactive service model. 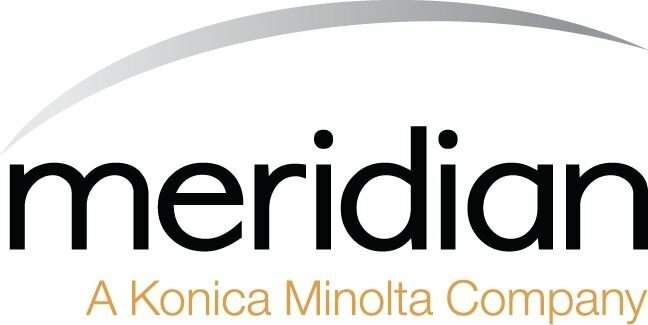 Read on to learn about the proactive service model for technology, and Meridian's proactive approach.